Your wonderful day exploring the Brunello wine region begins when you are picked up at your hotel and taken on a scenic drive through the beautiful Tuscan countryside comfortably seated in a luxury vehicle with English-speaking driver. Your first stop will be the charming town of Montalcino, where you can enjoy a nice walk exploring the town’s narrow winding streets filled with food and wine shops. The unspoiled character of the town of Montalcino and the surrounding countryside is impressive, and nowadays rather rare. 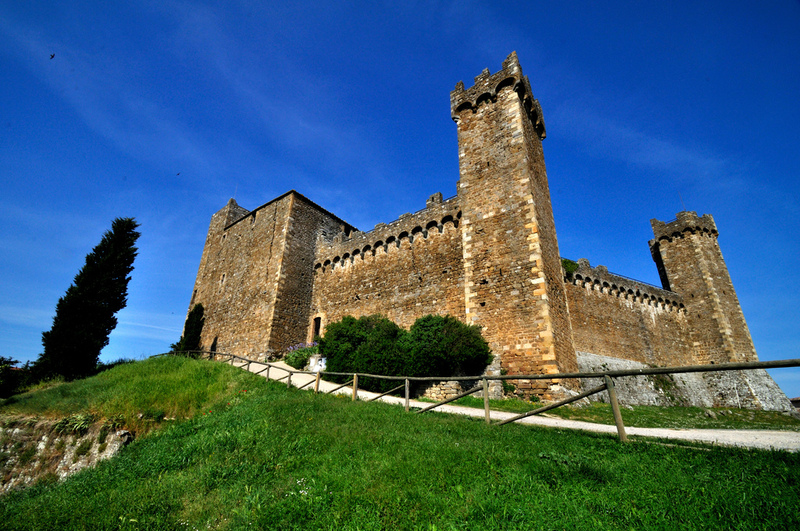 No visit would be complete without a look at Montalcino’s famous Fortezza, a fourteenth-century fortress. The view from the ramparts is spectacular. On the ground floor there is a well-stocked wine shop where it is possible to enjoy a glass of Brunello. A short visit to Sant’Antimo Abbey may also be part of this wonderful day. The Abbey dates back to the 10th century and still today live there a small congregation of 7 Benedectine Monks. 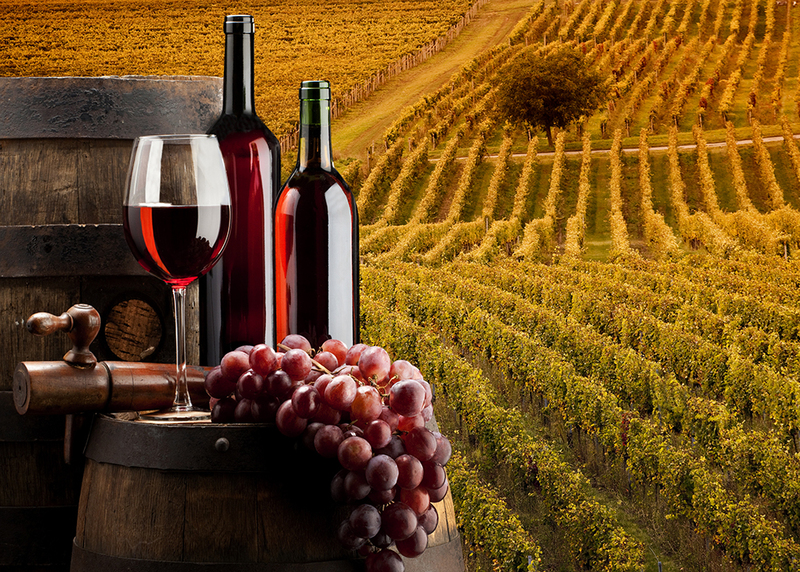 This tour is a must for Wine Lovers, as Montalcino is the land of one of the most famous wines in Italy: Brunello. We will be at your disposal to satisfy your request to visit some of the local wineries and of course tastings experiences. Brunello was developed by Ferruccio Biondi Santi almost a century ago. It immediately receive the attention of connoisseurs for its excellence. Brunello is produced exclusively within the Montalcino territory, and only from Sangiovese Grosso grapes, a Sangiovese clone perfectly suited to local conditions. Before release, Brunello must be aged for four years, at least two of which must be in wooden casks.